“I would really like to go São Paulo, but…“. Maybe these words did even come out of your own mouth, I know I had these thoughts before. But without playing down reasonable concern about personal safety in what seems to be one of Brazil´s most dangerous cities, what would have happened if Christopher Columbus or Vasco da Gama or any other world explorer had given in to their inner fears? Right! They would have not gone as far as they did and most importantly, they would have not experienced new horizons. And that´s what travel is all about, right? To be realistic though, experiencing new horizons in São Paulo is not as unproblematic and easy as in other cities.Yet it IS possible. 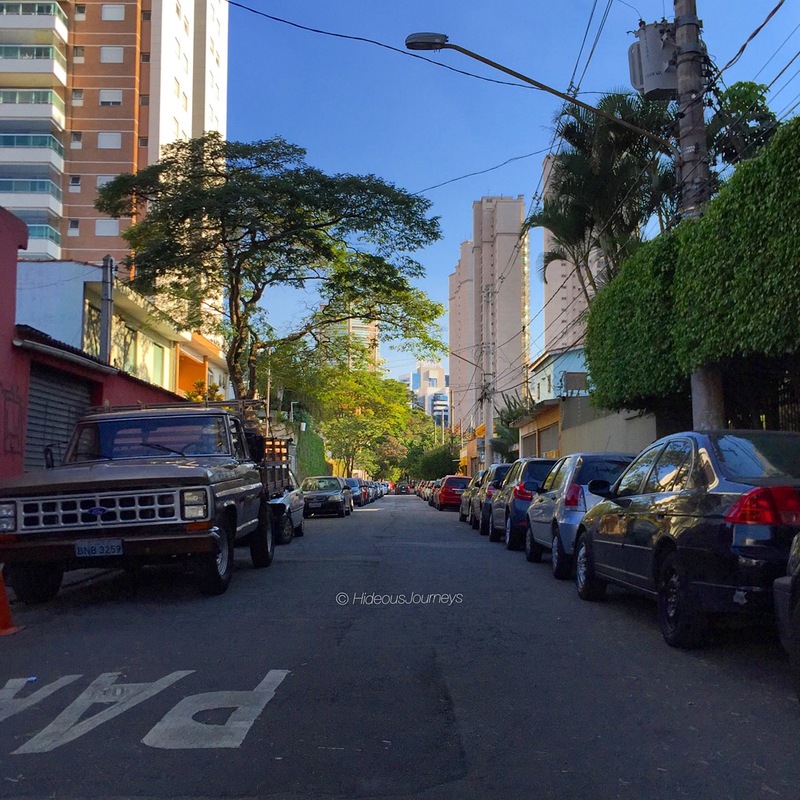 The United States Department of State Bureau of Diplomatic Security (OSAC) levels São Paulo as “critical” in crime rating. 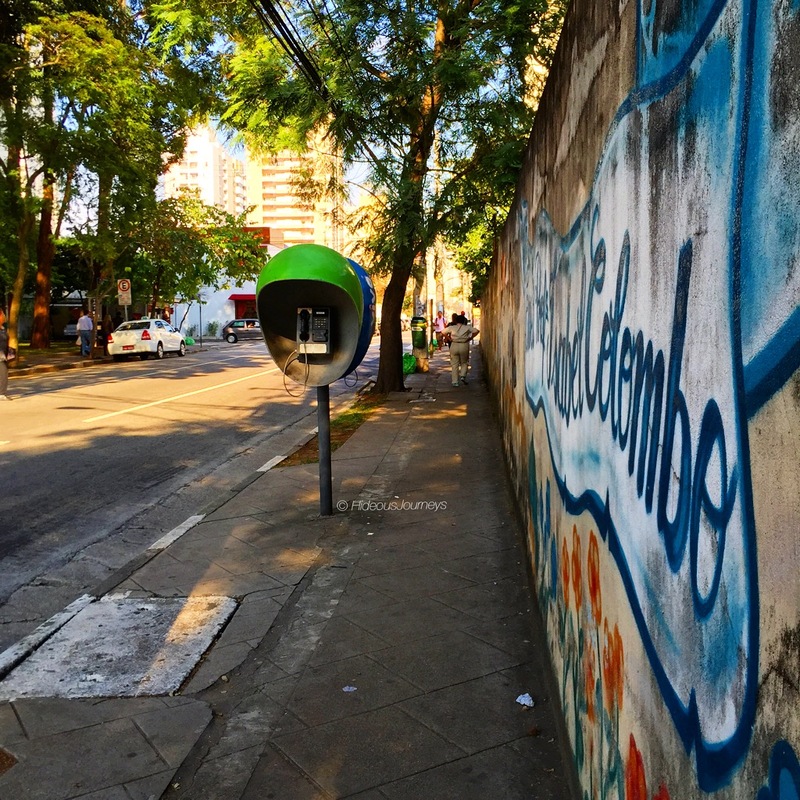 Like many large cities in Brazil, São Paulo suffers from various numbers of crimes. Some are committed simply due to poverty, some by organized groups with criminal or gang background. But whatever the reason is, every one of us travelers should be interested in minimizing the risk to be a victim of any sort of attack. 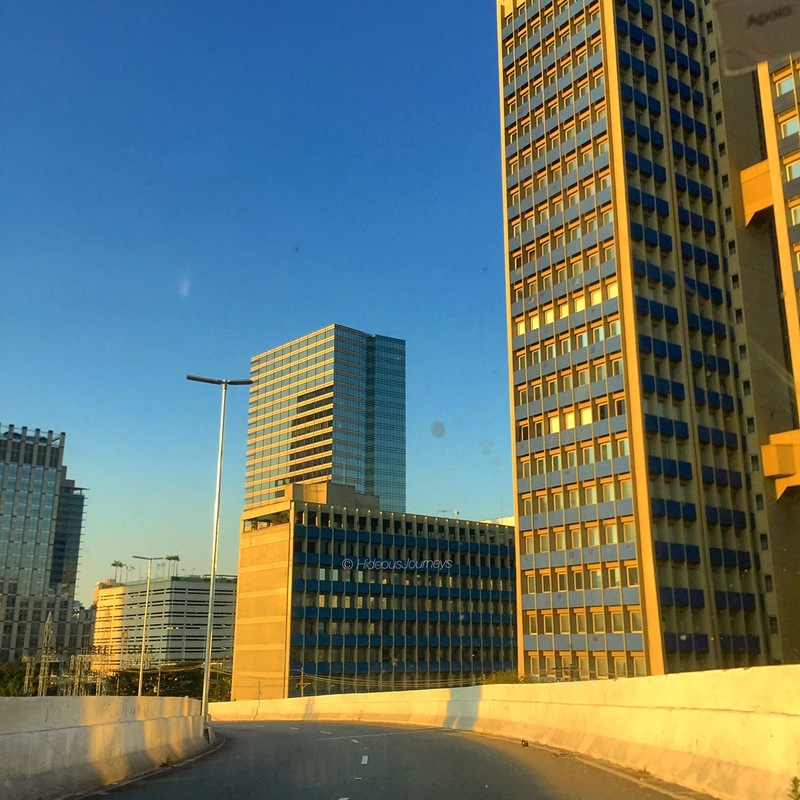 I have traveled to São Paulo since 2002. It is not one of these typical, beautiful world cities such as Rome, Chicago or Istanbul, yet it has its very own charm and boosts with multi-cultural diversity displayed in food, arts, architecture, lifestyle and atmosphere. In other words, not having been to São Paulo at least once definitely would mark a loss on your world map! 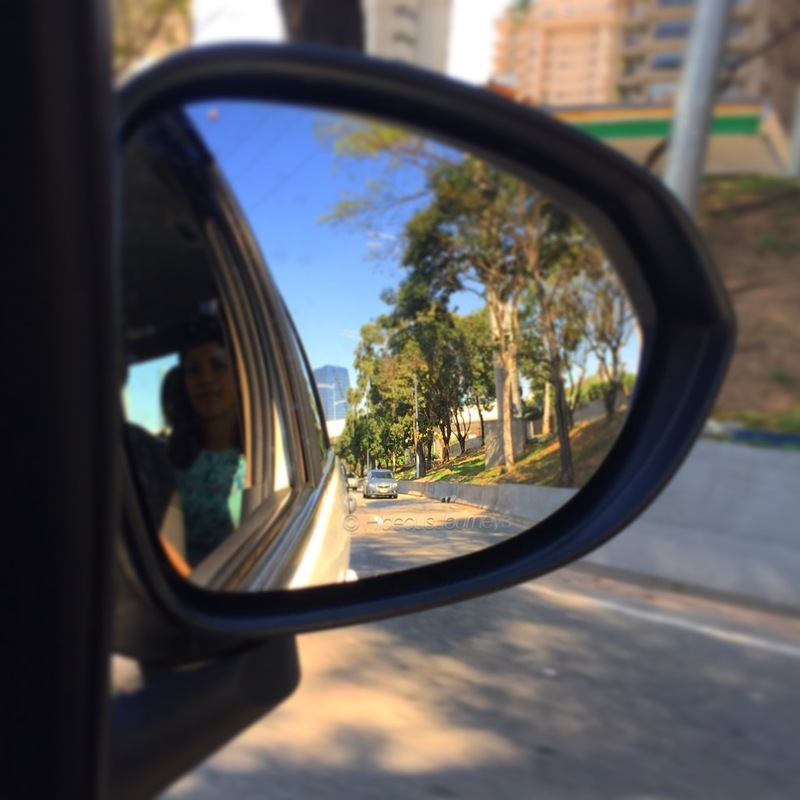 So in order to make your future stay in one of Brazil´s most vibrant cities a pleasant and safest possible one, let me give you a few personal suggestions along, that I have adapted and learned over the last few years (and which also serve for any other world city). These suggestions rely on personal experience only and are NO GUARANTEE not to get involved in any sort of assault! I can say though, that during all these past visits I have not experienced any threatening situations personally. Yet I have had co-workers, that unfortunately were not as lucky as I have been. I never carry my wallet with me. Only one piece of picture identification (NO passport) and a credit and/or ATM-card. When having cash along, split the bills into smaller amounts and have one of them handy in your pocket. Most street robberies aim for quick cash! It´s better not to have more than 300 $R with you at once. If you need to get cash while on the streets, ALWAYS do so INSIDE a bank. Using the ATM´s outside increases the risk of attracting unwanted attention. ALWAYS have money with you to avoid possible aggression. Plan ahead! Try to avoid getting cash in the evenings or when it is dark outside. Make withdrawals best during the day and store larger amounts of money in your hotel room safe if you don´t need it momentarily (Note: Most ATM´s have a dispensing limit of 700/750 $R). 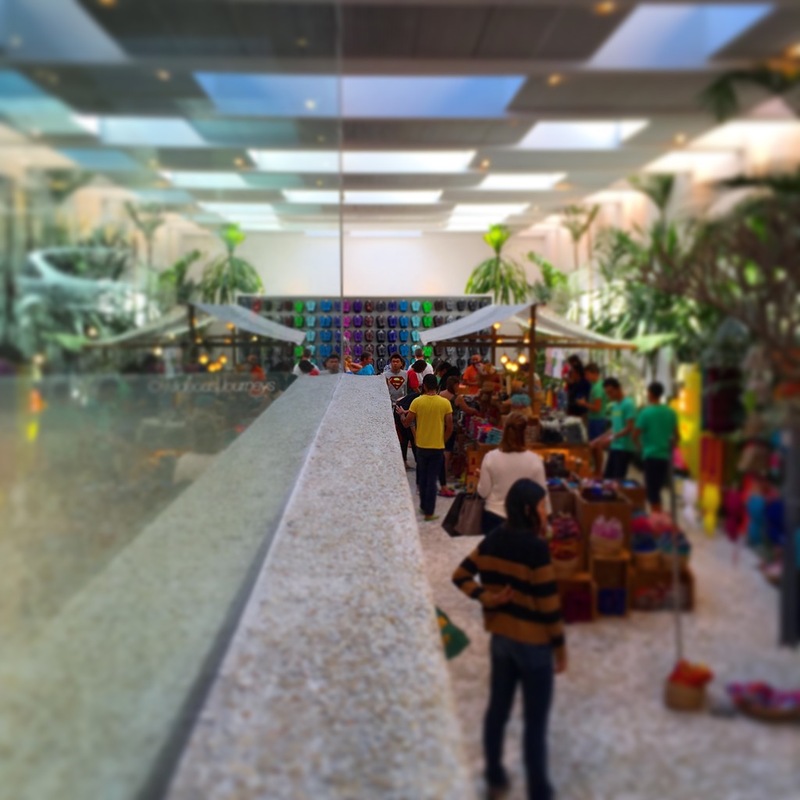 Simply do without any sort of jewellery while staying in São Paulo. Even a “cheap” watch could mean a proper meal for someone! People who rob have a different understanding of value than you do, don´t forget this. I strongly discourage you to wear any kind of necklaces, wristbands or bracelets, watches, rings, earrings, etc! Everyone in Brazil has a mobile phone. You will note though, that most people do not use it as frankly in public as we are used to at home. Take this as an example and carry it in your pocket when you don´t need it. This especially applies when making a stop at a café or a bar. Valuables on a table are ALWAYS an easy booty! If you are an enthusiastic photographer like me, as sad as it is, running around on your own with your precious camera is definitely NOT a good idea. Taking your camera on a photo tour is only a good idea when having an experienced local tour guide along. Ask your hotel concierge for recommendations or google for commended people. Taxis are affordable and quite reliable (outside rush hour) as long as they are legal ones. Waving a taxi on the street could attract illegal drivers, so always look out for official taxi stands. Otherwise, have your hotel call one for you or ask in the nearest commercial institution (shop, restaurant, bar, hair dresser, etc.) if they could possibly call one for you. Brazilians are in general very helpful! A smile and an “Obrigado/a” is the least to thank for the support. To maximize safety inside a taxi, keep doors locked and windows closed as a precaution. Handbags or purses should be stowed down at the feet while driving. Legal taxis NEVER argue about the taximeter! The metro system in São Paulo is very good, yet caution is advised. Try to avoid it during peak hours as pick-pockets have good game. Keep any bags or purses always in front of you. To minimize risk, don´t use the metro in the evenings or at night. 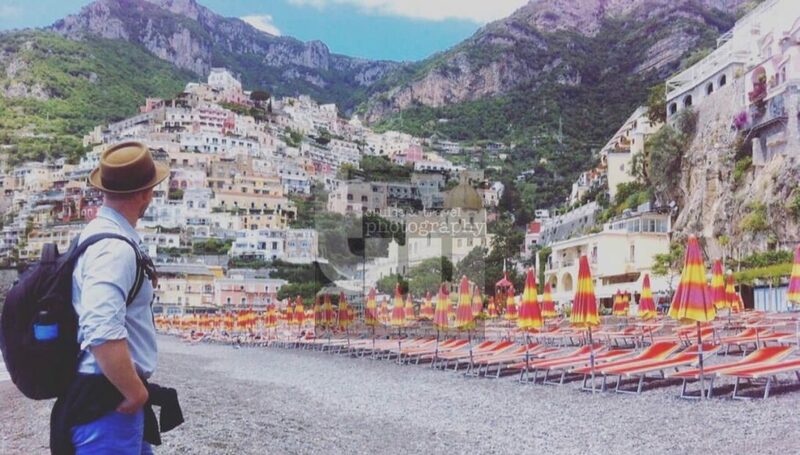 Never dress fancier or more stylish than the locals do. Even if you go to places that require evening attire. You might feel under-dressed from time to time compared to others (Brazilians LOVE to dress up! ), but leave this to the people who grew up in this environment. They have a more natural connection to do´s & dont´s on outfits. In general, shorts, T-shirts and flip-flops/slippers are great during the day. In the evenings, especially when you go out for dinner and drinks, long untorn pants and a decent shirt are more than appropriate. Being attentive and observant are, in my opinion, two of the key characteristics when it comes to safety while traveling. To all those social media- and music junkies out there (Yes, I also feel addressed…): Pay more attention to what is happening around you than to what online friends post on Facebook or Twitter! Your favourite tune might cheer up your day, but it also makes you an unwanted target as your attentiveness is limited. Hearing is one of the most important senses we have! Like seeing, it can help to identify risky situations in advance. 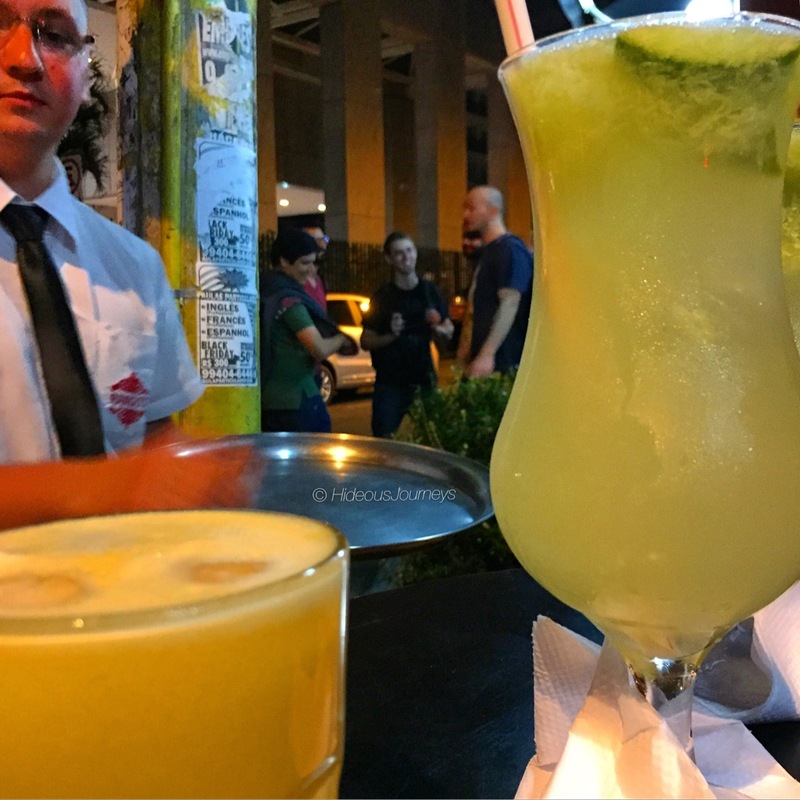 São Paulo has an amazing nightlife! Some of the hottest club are DISCO, PROVOCATEUR CLUB, D EDGE, THE WEEK, PACHA and SKYE for roof-top cocktails and amazing skyline views. Most of them have tough doors and high security measurements, like fingerprint scanning, i.e.. But as fun as it is to dance to the hot tunes with a hip crowd, don´t forget that not all party people have a peaceful mind! Try always to stay sober enough to keep a clear mind. 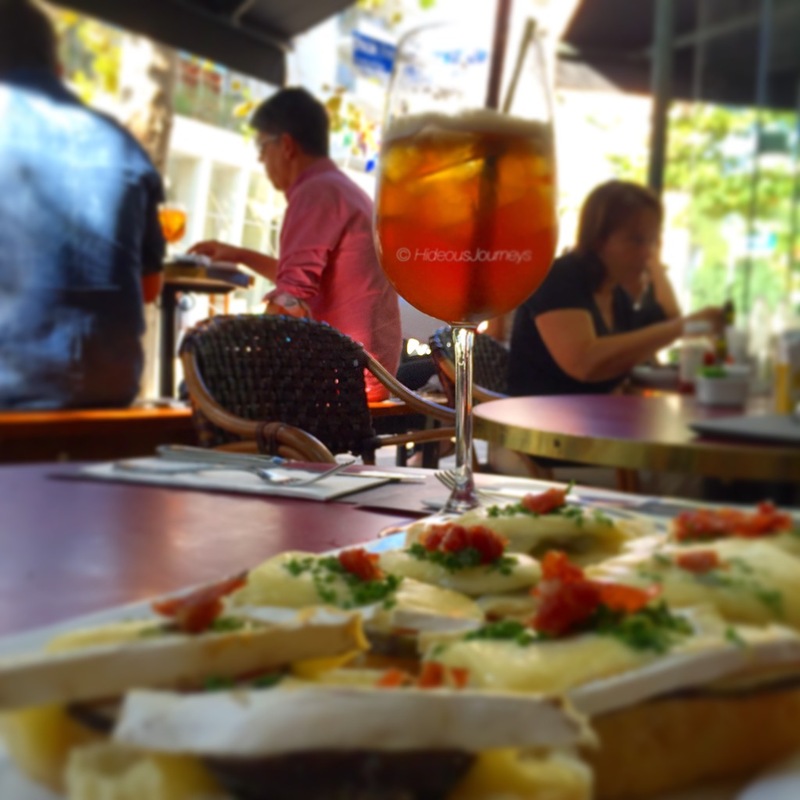 DO NOT accept drinks or food from strangers (no matter how good-looking or tempting they are!) and always stay close to the bartender while your drink is being prepared. It is very important that your drink is NEVER unattended or out of your reach! The same applies to cash and/or credit card. They should be stored close to your body and out of easy reach to others. Brazilians are very flirty and great fun to party with. Try not to be too offering though, this could lead to misunderstandings. And when you are ready to leave, ALWAYS do so with a taxi! If none is available, let an employee of the club order one for you. NEVER walk with strangers or someone who offers to walk with you. So, after all these DONT´S (I feel like a teacher now…) still having Wanderlust to find out the hot spots of this world-class destination? It surely is not the least dangerous place on earth, but it definitely is a one-of-a-kind one! Give it a chance, I would say. If you have always wanted to go, but you never seemed to dare to visit, maybe now is the time to overcome your fears and anxiety. After all these years (and not speaking Portuguese or Spanish), I can still claim to be a non-victim. 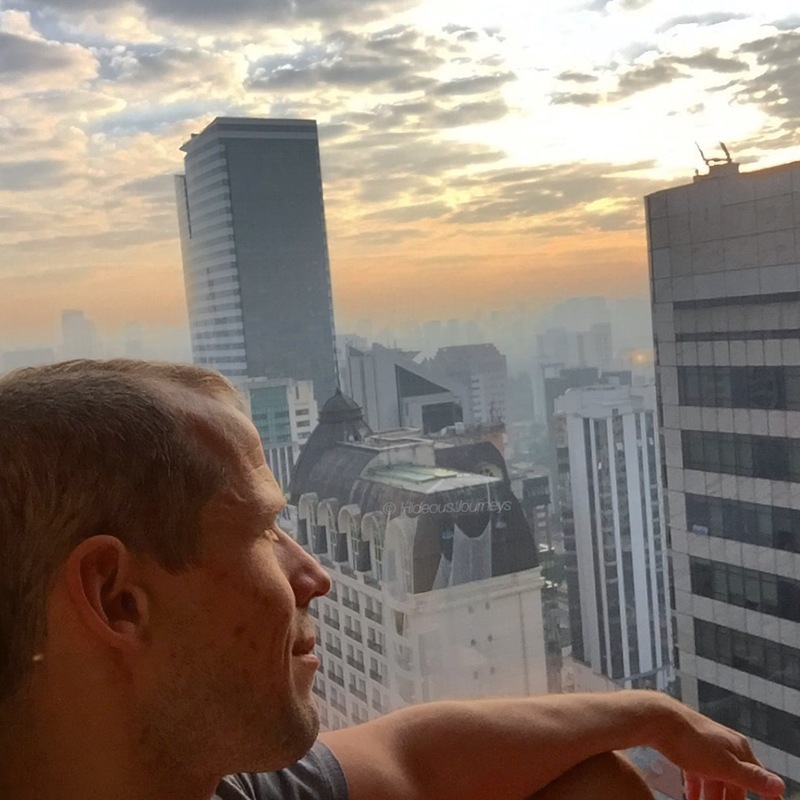 Of course, me and nobody else can guarantee absolute safety, but traveling with your eyes and ears wide open while sticking to a few guidelines can help you minimizing the risk of becoming a crime victim, while maximizing your São Paulo experience to the fullest! 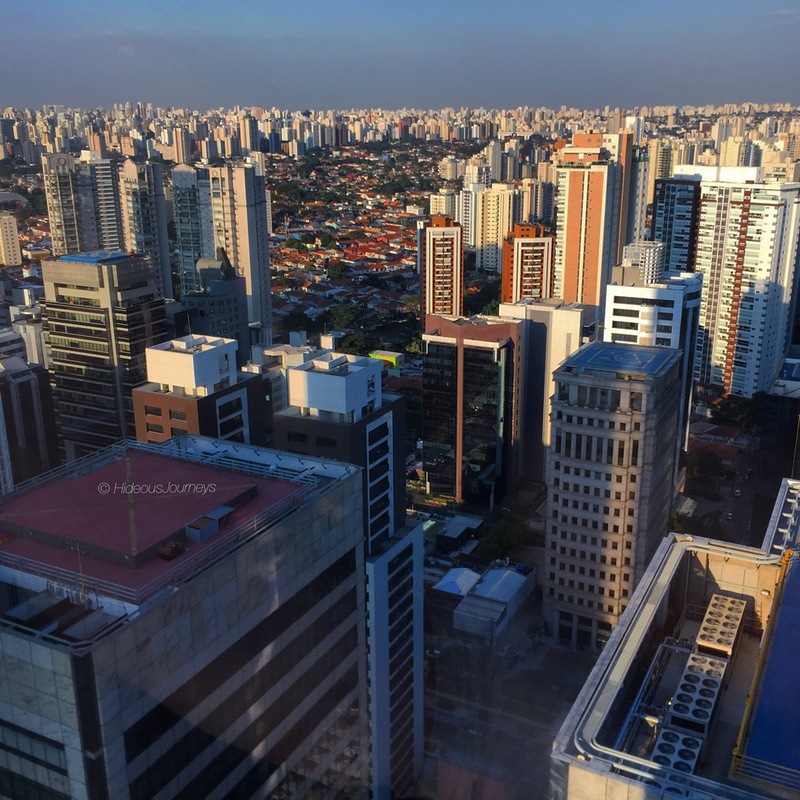 Very nice tips either for those who are going to visit São Paulo or to someone who is going to others cities in Brazil. Another good tip to assure a safe trip around the country is purchasing a bus ticket, beside the safety travelling by bus, the visitor saves, since the the bus ticket is way cheaper than the plane one. The chair are reclining and equipped with seat belts, the roads are in well maintenance conditions. Besides, companies like Brazil Bus Travel offer the opportunity of getting the tickets online: https://brazilbustravel.com/.